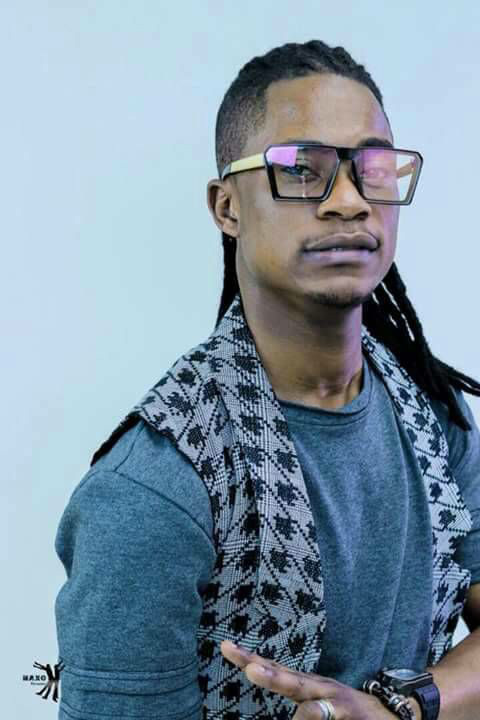 URBAN grooves diva Cindy Munyavi has praised versatile artiste Andy Muridzo as one of the finest vocalists in the country. 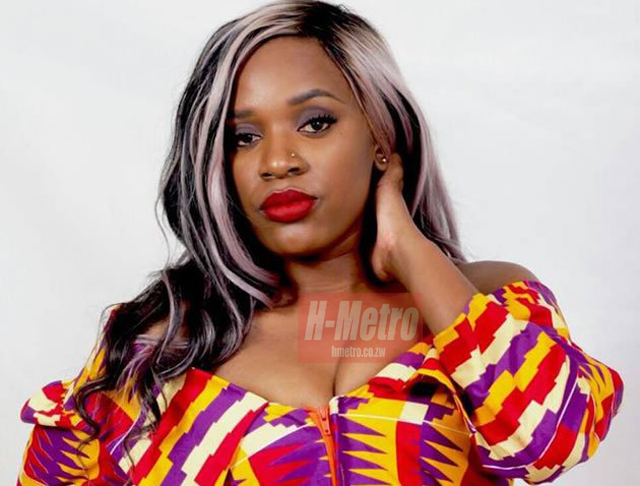 For that reason, Cindy sought the voice of Muridzo to feature on her brand new single titled Wabatamoyo released on Monday this week. Cindy is confident the track will be one of the best love songs for the lovebirds. “I decided to feature Andy on this song because of his vocal prowess. “I believe he is one of the best vocalists in the country and he exudes a lot of soul, he is a very soulful musician. “There is a lot of passion in his voice, and for a love song you need someone who is able to connect with peoples’ hearts. “I believe it is going to be one of the best love songs because it is a song that can communicate to the people who are in love and they can easily relate with it,” she said. The singer has included figurative language in her new song. She hopes the fans will appreciate the art of poetic language. “I hope there will be some of the music fans who will embrace the beauty of rhymes in figurative language expressing love in an amusing way. “As an artiste it is my hope that the track find its way into the hearts of the people and instill excitement that promotes love. “They will definitely enjoy the song,” she added.